There are many struggles we as parents face as we raise our kids... one of the biggest one is teaching our kids self-worth. More specifically, teaching kids how to see themselves worthy of the respect of others in all areas of life. And the ways to teach self-respect often are repeated and repeated until we almost don't hear the importance of the truth anymore. So when a book says in the forward or preface, that the author wishes to help reach at least one teenager with the message of the book, I tend to want to know what lesson they are going to attempt to teach. But it also sets up the book with a new, higher expectation - because now the story not only has to entertain, but it needs to teach... and that is not an easy expectation to live up to. Cassie Smith dreams of the adventures that the future promises. As she moves into her Senior year of high school she can taste the future, until a new dream floats into her hopes - a relationship with her best friend for years, with Mark. She does not know how to respond - or how to move forward with any of her dreams. Mark's dreams are as familiar to her as her own, so when the chance at a relationship starts to derail their dreams she panics. Will Cassie be able to juggle her new found feelings with her dreams and wishes for her future? What about Mark's future? How can she possible figure it all out? This new Christian YA contemporary story takes readers though Cassie's life as she tries to find answers to questions that many high schoolers feel at least once. I can appreciate the focus of this story. The author truly is trying to make a connect with Christian teenage girls about how dreams and love can blend together during teenage years. I can also appreciate a good clean love story for teenage readers, as so many books and stories are fed by ravaging hormones and snap decisions that spiral out of control even considering how volatile teenagers tend to be, these stories are often larger than life. This story is smaller and begins on a path many teens could probably relate to. Which brings me to my biggest issue, these characters were one-dimensional. 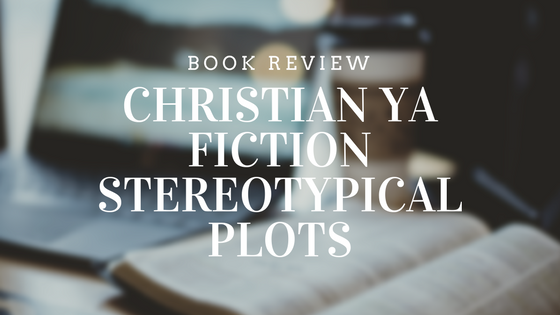 There really was not much character development - two teens, who are faithful Christians, who fall in love, and aren't sure how to live life "morally" while accomplishing their dreams. That's it... I don't really know much more about these characters, as there wasn't much to know. There was no real depth that attached me to their story or life. I can only give this story two and half stars. I just didn't get attached to any character. And then when the book begins with a note to the reader about how the author dreams of helping just one teen hear her message... and I am still not exactly sure what that message was... get married young? Well for me it was a flop. This is clearly a teen book - adults are not even on the radar for the audience. Which is fine. Teenagers need books to help them see different angles of high school and life. Also, this is a Christian book. There is a ton of preaching-like prayers, and tons of long scripture passages. So just a fair heads up. Also, I do not think teenage boys would be interested in this book, and I'm not sure they are even the intended audience. As a teenager, would you have picked up a novel and glean a lesson from it? How do you think adults should teach kids how to have self-worth? Thanks for sharing about an important book like this, Marissa! I've pinned it and hope that helps get the word out about it! Thanks for sharing it Beth! It is a hard line to be at, books that have a solid moral lesson, and books that teens will actually read. I'm not sure if they would read this, but if they did it would be helpful. I like the author's goal ... to reach at least one teen. Sometimes we know that not everyone will listen or read what we write, but we just need to be faithful. Thanks for sharing. That is exactly why I wanted to make sure I got my review up here, because we never know who's words will reach a person who needs them. Thanks for sharing your thoughts, and I like the concept. It is ashame the characters were one dimensional. Great breakdown review. Thanks for your thoughtful review of this book. I too feel rushing marriage during high school when teens hardly know themselves is risky. 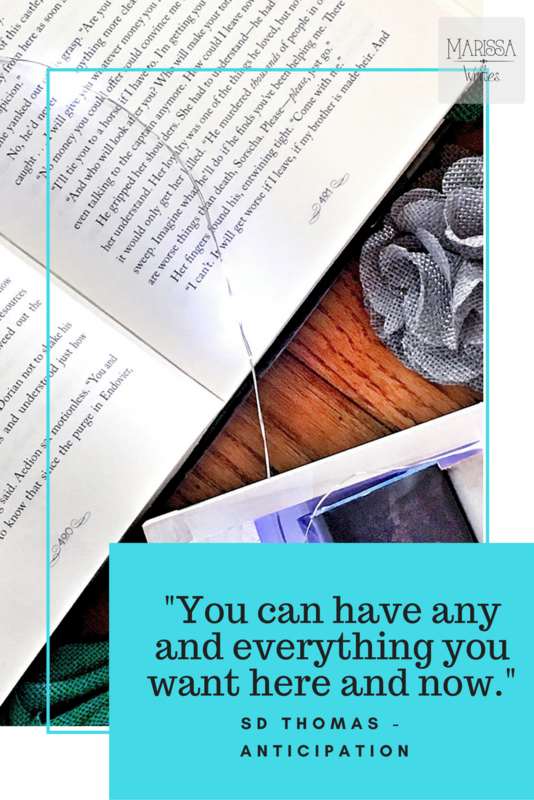 Thanks for sharing on the #LMMLinkup this week. It's a touchy subject, and I get that infatuation is powerful in high school... but oh well... I'm just one opinion... thanks for allowing me to share!